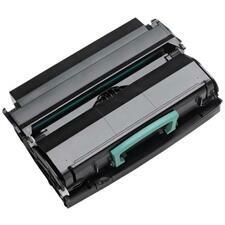 Cartridge delivers excellent print quality, sharp images and text - up to a 1,200 page yield. 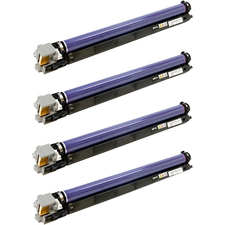 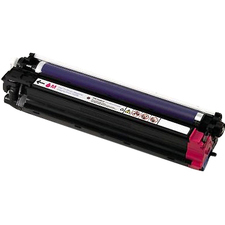 Cartridge delivers excellent print quality, sharp images and text - up to a 6,000 page yield. 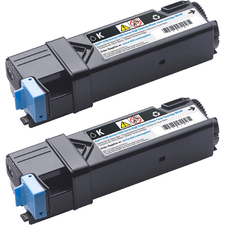 Cartridge delivers excellent print quality, sharp images and text - up to a 2,500 page yield. 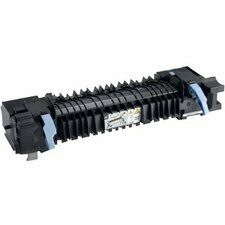 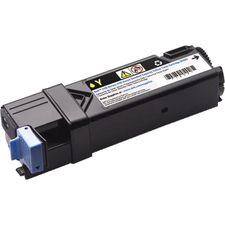 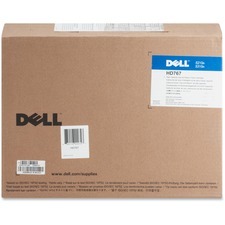 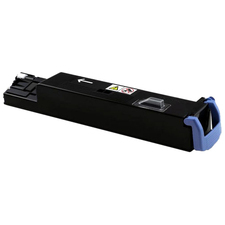 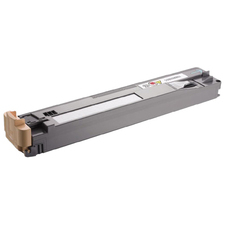 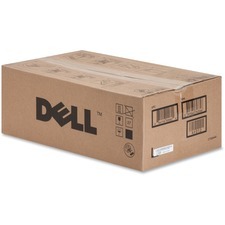 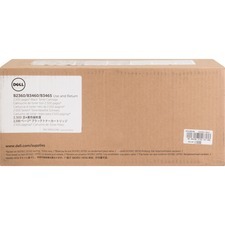 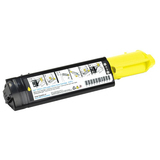 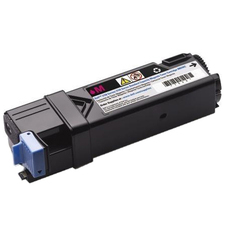 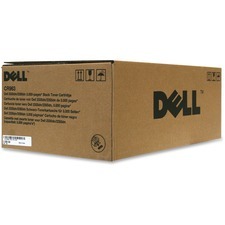 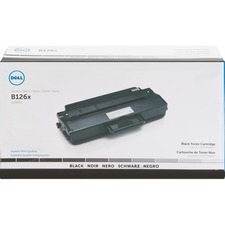 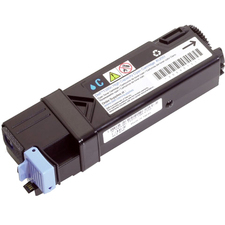 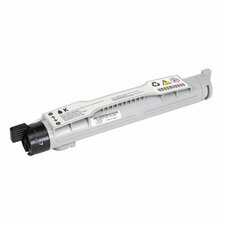 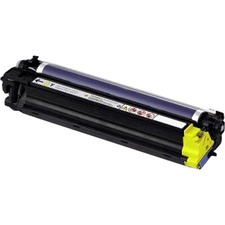 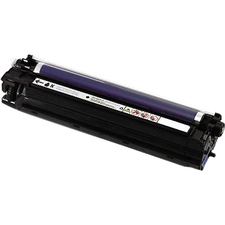 The Imaging Drum cartridge from Dell is specifically designed for use with Dell 5130cdn Color Laser Printer.